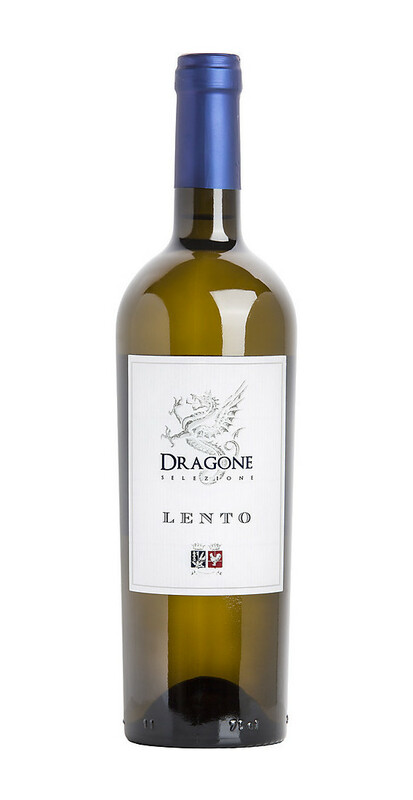 The prestigious white wine Dragone Bianco Selezione IGT is a product of the Lento cellar produced by Greco, Malvasia and Trebbiano grapes to create an elegant and soft wine in all its features. 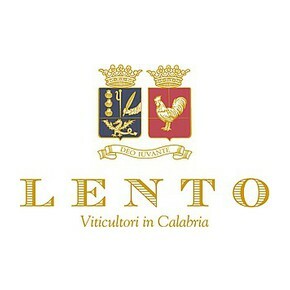 All the vines are cultivated at 250 meters above the sea level. The production grounds have calcareous origins mixed with clay grounds. The coat of the grounds are thin and deep which is a typical characteristic of the Calabria territories especially in the province of Reggio Calabria and at the end of Southern Apennines. The harvest is hand-made, as tradition and then once the grapes arrive in the cellar they are slightly pressed. It follows a clearing of the must and the cold static settling. It follows the fermentation with the addition of selected yeasts. The whole process lasts 25 days under temperature control at 18° degrees. 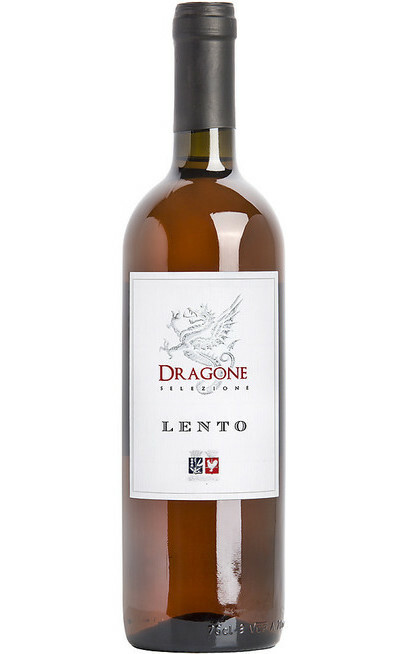 This great white wine has a straw yellow color, very light and bright. The scent is rich of floral and fruity aromas, is fresh and springy. The taste is elegant and soft. The structure is good and important with a clear bouquet. It is slightly persistent. It has to be eaten with structured and sapid fish corse also spicy as for example the baked or grilled fish with vegetables. It is good with structured main courses and white meats. It is suggested the red snapper with olives as typical dish of the Calabrian cooking.